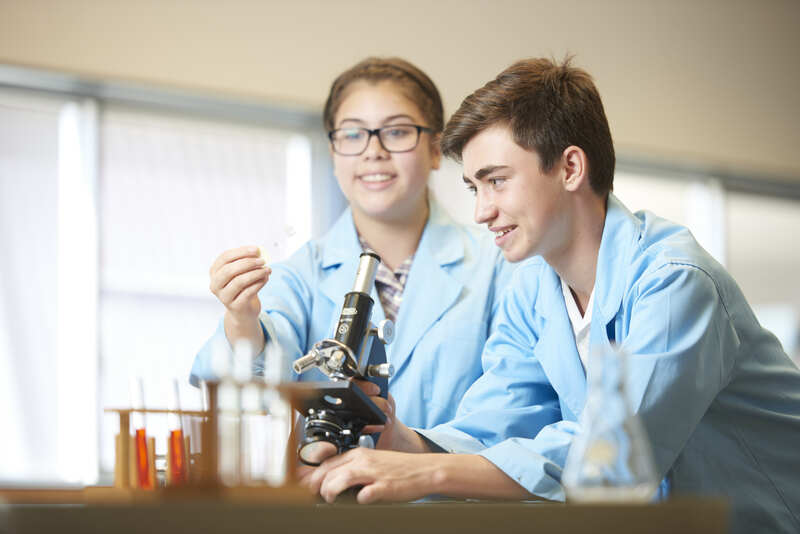 Bentleigh Secondary College Year 9 students study core subjects of English, Maths, Humanities, Science, Physical Education/Health, LOTE and sport. Electives are offered in Art, Information Technology, Food, Textiles, Wood Technologies, Music and Drama. The Year 9 curriculum is designed to develop Life Skills, Leadership and Resilience. This is done through City Search, an increase in Leadership opportunities and external speakers running REACH workshops and a Taskforce Leadership Day.